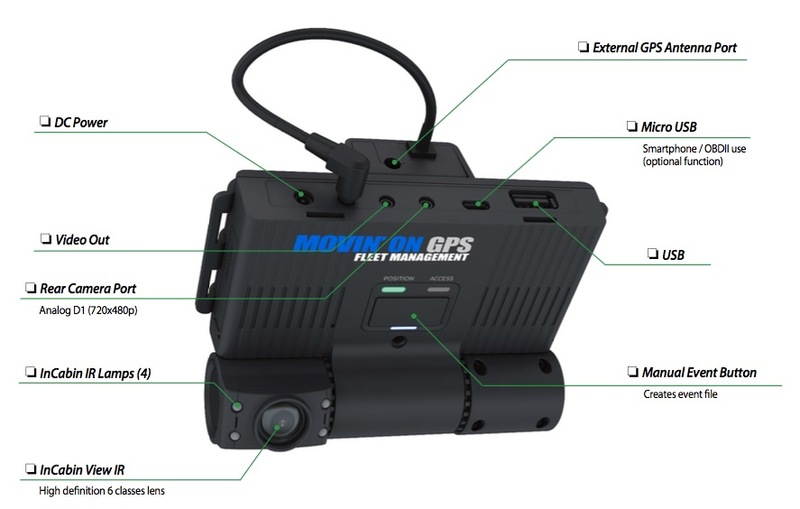 The MOSS-DC3 is a high performance drive cam with a number of onboard features, including GPS, motion detection, G-sensor, and optional Wifi/LTE for remote fleet management. A number of optional accessories allow for high capacity recording, and data sync through your vehicle’s onboard diagnostics port (OBDII). 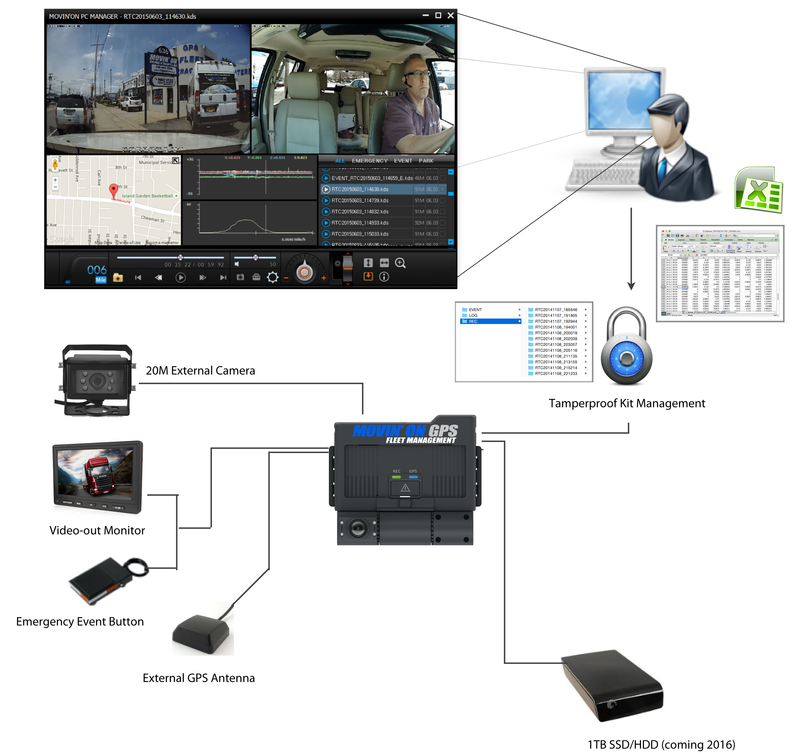 With HD video quality, front and rear recording, plus the option of connecting a third external camera, the DC3 is truly the ultimate drive cam for fleets and professionals, with flexibility to spare. 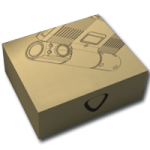 The DC3 has all the features you would expect from a commercial grade drive cam, and more. For instance, the tamperproof case keeps the adjustments in place, and the SD cards from being removed. 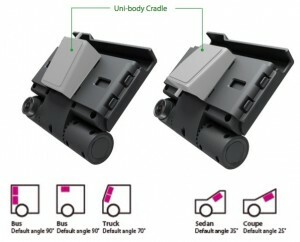 The mounting cradle is also designed to accommodate all vehicle types, including trucks, sedans, and tractor trailers. 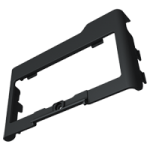 Since the dual lens is on an adjustable mount, the angle of the windshield can be taken into account during setup. 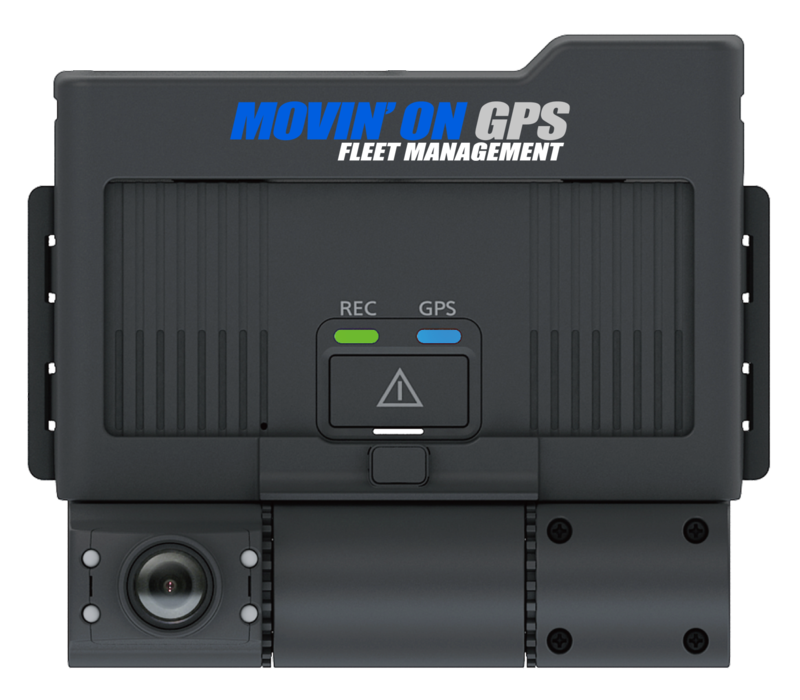 Use this camera for general fleets, livery service, delivery, tractor trailers, buses, company cars, and even personal vehicles. 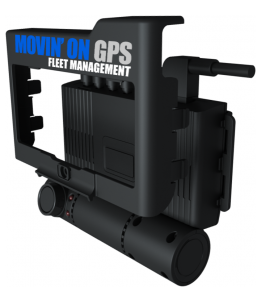 When “Park Mode” is enabled the system will detect motion and record at an adjustable frame rate. 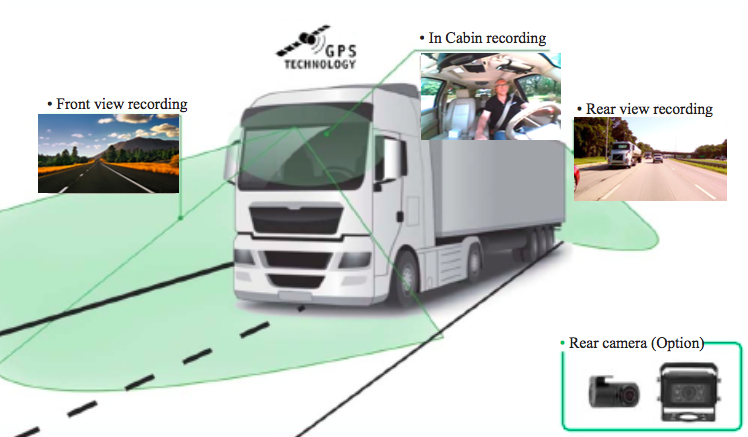 If vehicle moves continuous recording will enact. 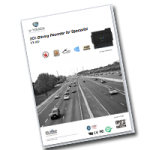 When an impact is detected by the embedded G-sensor, the scenes from 15 seconds before the accident till 15 seconds after the accident are separately saved to conveniently secure and manage the accident images. During recording, the video images are saved in 60 second files. If the capacity of the micro SDHC card runs short, the images from the oldest ones are automatically deleted while still saving any events files in a separate location. SD cards can be partitioned as needed. Future expansion will enable offloading of files via wireless methods. MOSS DC3 system operates stably as the image Processing time is reduced by adopting a high performance CPU (Cortex A8 800MHz), and the fast speed further strengthens the stability. 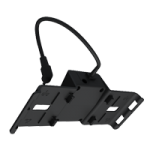 MOSS DC3 has two (2) slots for removable micro SDHC cards each with 64GB memory support. One micro SDHC slot uses the ‘Primary memory slot’ and the other one uses the ‘Secondary memory slot’. Removable micro SDHC card are protected via Tamperproof external case. 1/3” Digital HD CMOS image sensors provide automatic controls for Image quality. Automatic exposure control (AEC), Automatic gain control (AGC), Automatic black level calibration (ABLC), Automatic white balance(AWB), Automatic Wide Dynamic Range(WDR). 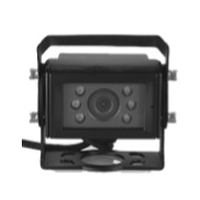 MOSS DC3 is designed for all types of windshields via rotatable camera modules Front/InCabin’s camera modules are able to lock in place via Tamperproof case. MOSS DC3 is designed for 100% darkness environment recording of InCabin area for the safety of the driver. 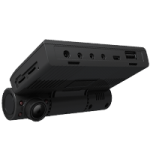 MOSS DC3 has wide and clear angle IR recording in the darkness. 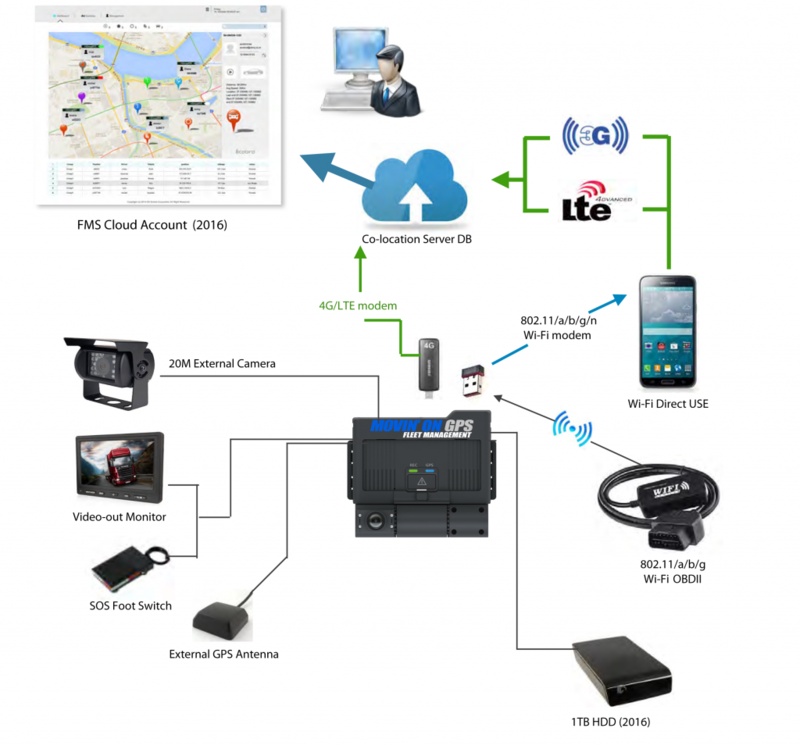 MOSS DC3 provides CCTV mode interface for Live Video monitoring at the driver’s seat. Note: Installation of optional monitor and cable are needed for this feature. 3-Axis accelerations sensor built-in. MOSS DC3 driving recorder is monitoring 3-Axis sensor detect for vehicle movements. MOSS DC3 is operating automatic sensor calibration in each type of vehicle. ALL TIME file : Cycle recording (overwrite to oldest file) / 1 file’s term is 1 minute. 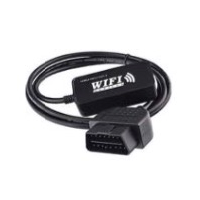 MOSS DC3 has several interface terminals for high performance and integrates with other external devices like smartphones, tablets, wireless LTE modems, Wi-Fi modems, OBDII scanners etc. MOSS DC3 is designed for operating performance in High Temperature environments. 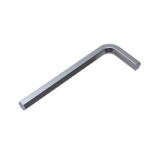 The product has passed temperature tests between -20°C to +85°C while operating for 96 hours. MOSS DC3 is designed case & PCB by fire retardant material based on UL94-V0 for Fire-protection. 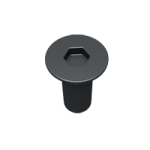 Joint Tamperproof case with Special shape screw. Lock up to all cables connection & angles of Cameras. 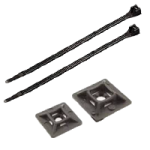 Optional external GPS antenna can be added if needed for additional sensitivity. 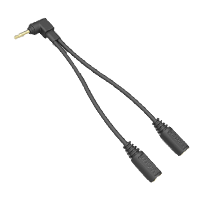 Cable length is 6 meters, magnet type. Current recording video can be displayed on Video monitor. 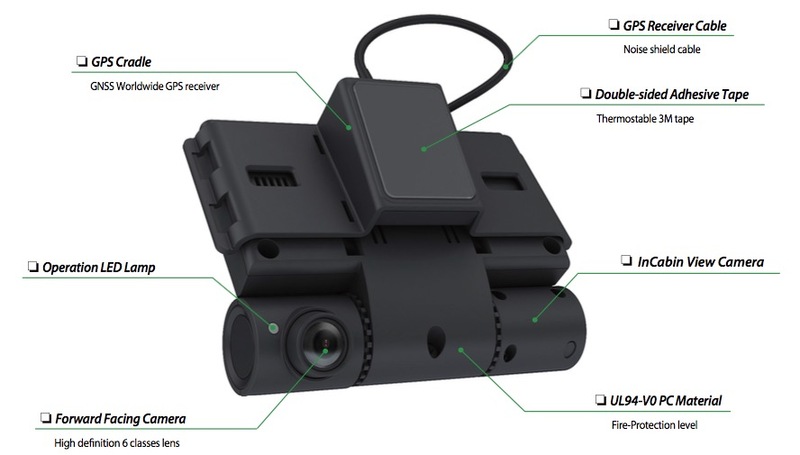 MOSS DC3 drive recorder is able to use 3 Channel recording with additional rear camera use. 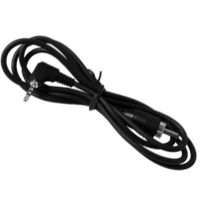 Camera cable length is around 22 meters for HD truck. 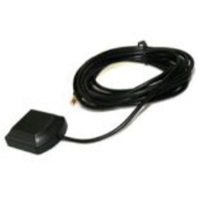 SOS Foot Switch is used to make inconspicuous “Emergency Event Recordings” if the need arises. This option is to be used in lieu of the “manual event” button that is on the device itself.